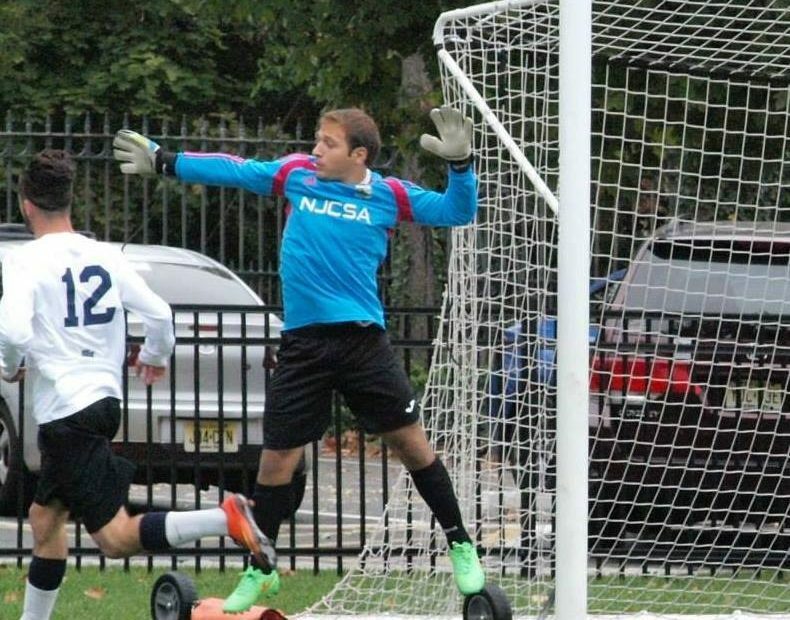 Brother Ross Baron will play futsal for Team USA as goalkeeper in the 2017 Maccabiah Games in various cities across Israel from July 4-18. He leaves for Israel this weekend and will travel the country training in preparation for the games. Haven’t heard o­­f futsal before? It’s a modified form of soccer played with five players per side on a smaller, typically indoor, field. Brother Baron was also unfamiliar with the sport until his father showed him an invitation to try out for Maccabiah soccer. Up against some professional athletes and more than 100 applicants, the competition to make the USA soccer team was fierce. Worn-out and muscle bound by the end of tryouts, Brother Baron left it all on the field and waited three weeks for contact from Maccabi. While he didn’t make the soccer team, he was asked by Maccabi to try out at the U.S. futsal regional tournament in Wildwood, NJ. Brother Baron was in class when head coach Zac Ludwig called and invited him to join the team. Needless to say, he was very excited to know he would be playing in high-level competition with professional athletes. Brother Baron serves as lieutenant master of the Gamma Upsilon chapter at Rowan University. He’s currently studying international business and hopes to practice law after college. When not playing some form of soccer, you can find him practicing guitar and drums. AEPi wishes Brother Baron and all Maccabiah participants the best of luck. You can support Brother Baron through his GoFundMe.